Haridwar & Rishikesh : The two holy towns of the Hindu's-centers of' Vedic' learning and Yoga & Meditation. 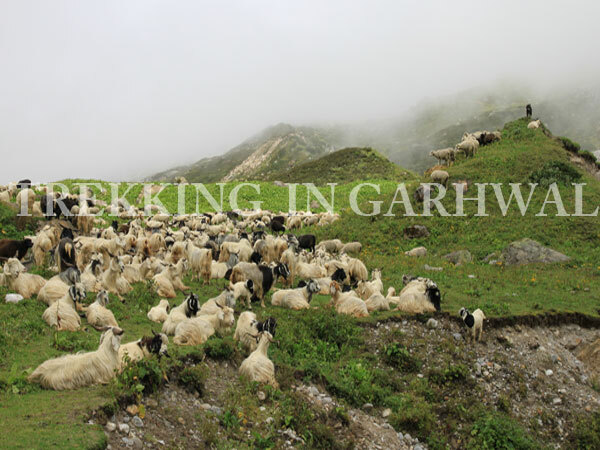 Bedni Bugyal : Considered amongst the finest high altitude grasslands in the Garhwal mountains (altitude 3354 metres) famous for wild high altitude flowers and herbs during the spring thaw, and offering a splendid view of the Greater Himalayan range. Arguably one of the most romantic spots in the Himalayas - virgin meadows greet the visitor, for as far as the eye can see, scenic mountains, deep valleys and lofty mountains present the most memorable sunsets and sunrises, and above alll, the enormous western flank of Trishul and the Nanda Ghunti overlooks this heaven on earth! 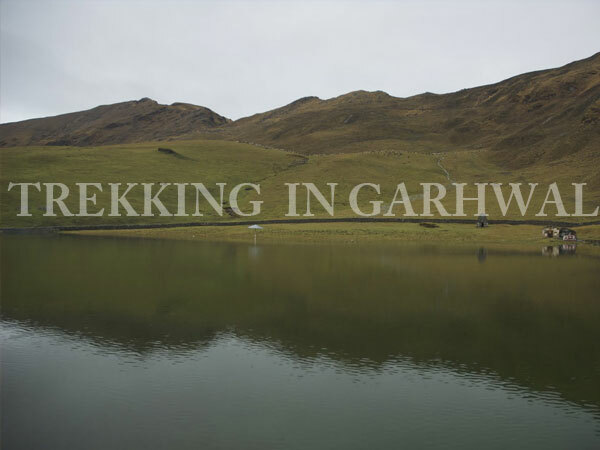 One of the larger Bugyals (High altitude meadows) in Uttaranchal, The Vaitarni lake (also called the Bedni Kund) is located in this region, and is famous for the rare Brahma Kamal flower, and is also a major way-station on the Nanda Raj Jaat Yatra, a ritual procession held every 12 years. 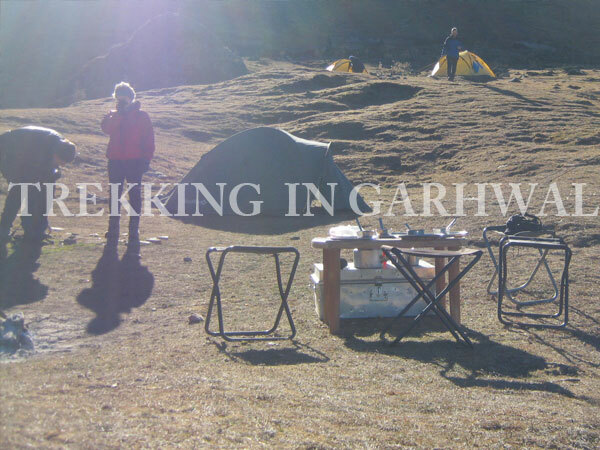 Bedni Bugyal also serves as a stopover for the famed Roopkund trek! Morning transfer to railway station and onwards by AC train to Haridwar at 06:50 hrs. Arrival at Haridwar by 11:25 hrs. On arrival meet our guide and transfer to Rishikesh by road .Check into hotel. In the evening visit the Ganga Ghat for Aarti ceremony held daily on the banks of the holy river Ganges. Back to hotel for overnight stay. In the morning after breakfast drive to Mundoli (240 km/8-9 hrs) via the sacred river confluences at Devprayag, Rudraprayag and Karnprayag. Arrival at Mundoli (1750 mts) by evening. Dinner and overnight stay in tents. In the morning drive 10 kms to Wan (2439 mts)which is the road head for the trek. 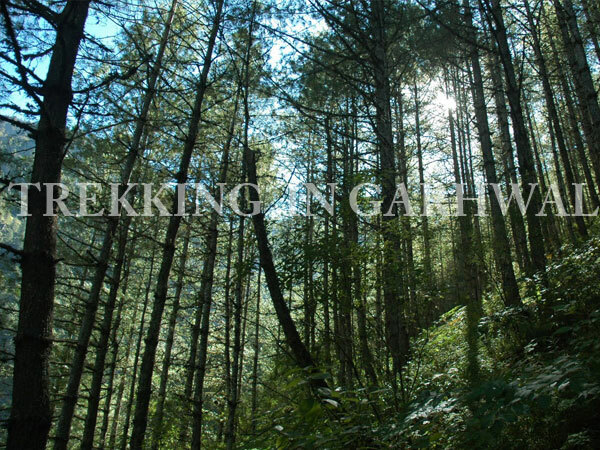 The leisurely trek covers 11 km (5-6 hrs) to reach Bedni Bugyal, probably one of the best camping sites in the Garhwal Himalayas. Dinner and overnight stay in tents. Bedni Bugyal is a charming green meadow adorned with flowers in a spell binding varieties, in full bloom. There is a small lake situated in the midst of the meadow, where Tarpans are offered by the devotees. Situated nearby is a small temple where the devotees pay their obeisance, during their halt at Bedni Bugyal. 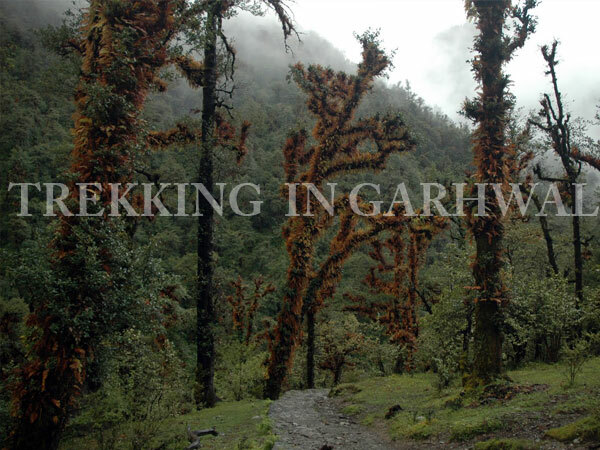 Today we will trek up to another picturesque Bugyal - The Ali Bugyal(3300 mts) after ascending a steep forest of rhododendron and moss-shrouded oak trees.On climbing further, the topography changes – with the appearance of conifers like Deodar, Pine and Spruce. Hugging the rim of the famed Bugyal. The arrival at the Bugyal at the 3300 metre marks the disappearance of all trees, and Lo and behold – the vast expanse of the Ali Bugyal lies in front of the visitor to feast your eyes! 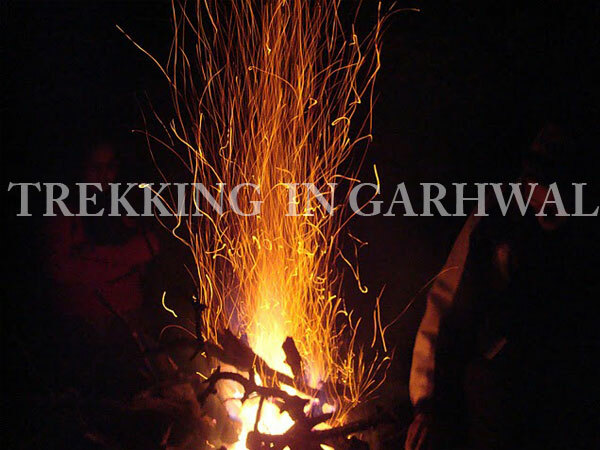 After exploring the area trek back to Bedni for dinner and overnight stay. Take an about turn towards Wan- the largest village in Chamoli District. Thankfully, this time the trek downhill takes a mere 3-4 hrs. Dinner and overnight in tents at Wan . Post breakfast, drive to Rishikesh. Lunch enroute. Arrival at Rishikesh by evening. Upon arrival check into hotel for dinner and overnight stay.